15 years strong. We'll never, ever go far away from you Erik! 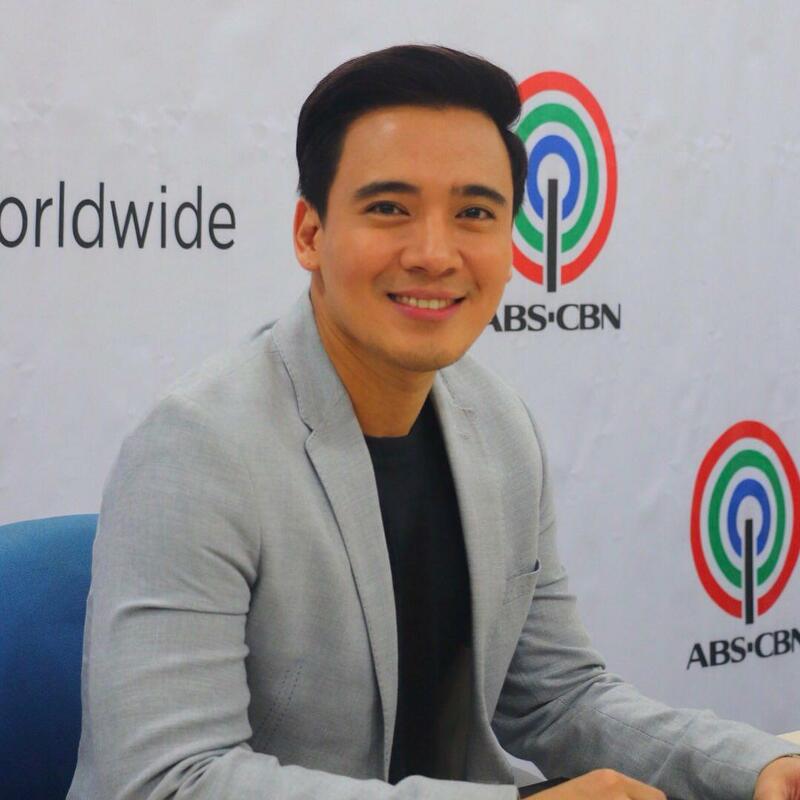 There’s only days left until Erik Santos makes his way onto the MOA Arena stage for his upcoming concert on September 22, celebrating 15 years of being in the music industry. The anniversary concert titled “My Greatest Moments,” comes with a star-studded line up as Erik will be singing some of his greatest hits alongside fellow OPM icons who have helped shape his career like Sarah Geronimo, Regine Velasquez, Sarah Geronimo, Regine Velasquez, Angeline Quinto, Martin Nievera, Gary Valenciano, Piolo Pascual, and many, many more. It certainly has been a very fulfilling journey for Erik these past 15 years; being the first grand champion of ABS-CBN’s Star In A Million in 2003, the singer has quickly made his way to the top, earning the titles "Prince of Pop" and eventually "King of Theme Songs,” being the voice behind many of the country’s most beloved telenovela theme songs. With so many iconic hits in his repertoire, we can only guess what he the singer will be performing at his concert! While we speculate, here’s five of our all-time favorite songs performed by Erik Santos. If you’ve laughed, cried, and felt all around kilig while watching the chaotic love story of Popoy and Basha, then you’ll definitely remember this song! We can’t stop listening to this version with Ms. Regine Velasquez-Alcasid! We may or may not have teared up when this song came on the radio. Kulang na kulang ang gabi kung wala ‘to sa concert! Of course we had to add this to the list! Here’s a major throwback to when Erik Santos sang the song that changed his life forever. We'll stop at five for now. We're more interested in what you want to hear Erik sing during his concert! What do you think he'll add to his setlist? Tell us in the comments!